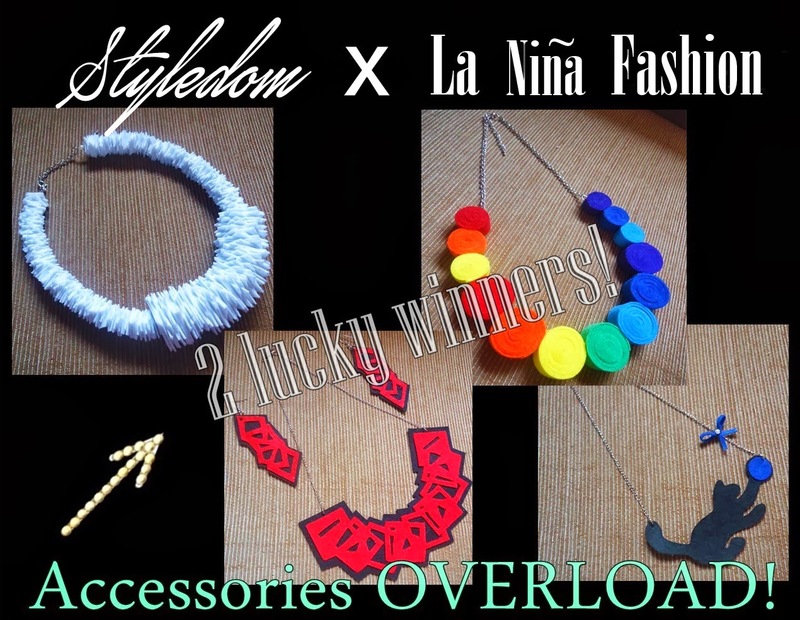 La Nina Fashion is giving away their very own creative handmade accessory for you guys! 2 lucky winners awaits these prizes! any item to La Nina Fashion valid until Dec. 31,2013. So just by sending in your entry,you are already a winner! cool right?! 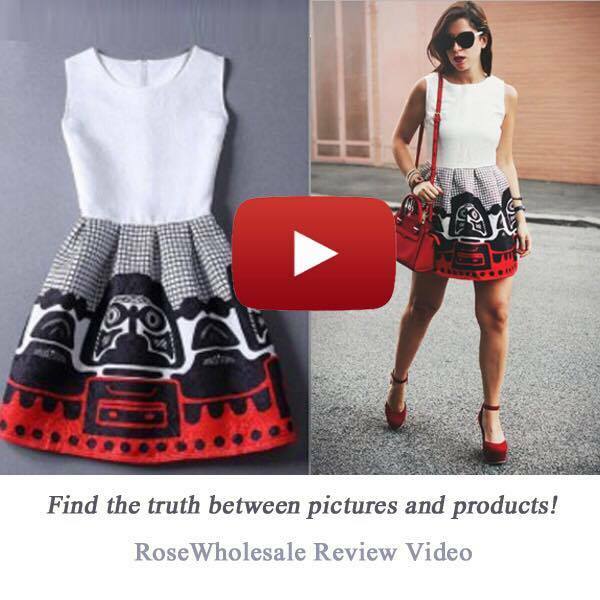 Any outfit will have an oomph just by wearing one of these! Have the chance to win it by joining! What are you waiting for? 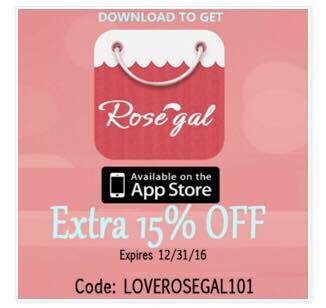 Send in your entries via rafflecopter. This is open for Philippine readers only. Yep, coz it add spice and twist to my basic tees and simple look. Yes I am accessories addict. I love collecting accessories because I love mix and matching it with my dress. Yes,,make me look sexci and glamorous! Yes I am, because a simple outfit can look elegant with wearing accessories. yes because it can make to stand out even with your simple outfit. yes, specially arm candies... i love how they jingle and click! Yes because it's make me fabulous in a simple accessories like that. :) I wanna win! yes I am! It adds glamour and accentuate my outfits! Yes, I love accessories because I believe that an outfit won't be complete without these accessories! absolutely yep :) coz it emphasize the outfit lalo n kung basic tee and pants lng.